Yeah a couple of things. Black grill and wheels. Then maybe install a bluetooth speaker under the dash. Yeah you can't beat a convertible !!! Is she happy with the iDrive? Its only a base spec, no idrive Shes over the moon with it though! She wanted to drive it to school! Hey watch it some private buyers may be put off with painting the wheels black! What ever you do let us know the price any dealer offers you before you let it go! A couple of years back we bought, on the internet, an extremely tacky and expensive kids car for our granddaughter near Madrid. 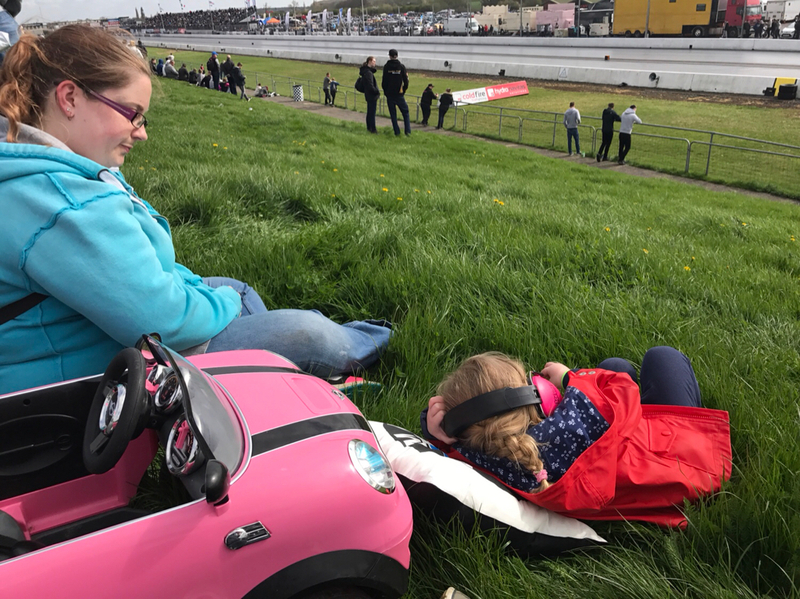 This garish pink and chrome two seater had a decent sized battery, lasted a good half hour with full charge, has remote control for adult supervision and a dreadful sound system which could either blast out usb mp3 files or nauseating selection of jingles sirens etc. And, of course, the mandatory flashing lights. Sometimes being a sucker gramps with self inflicted poor taste is indefensible! They start the police driver training early nowadays don't they !